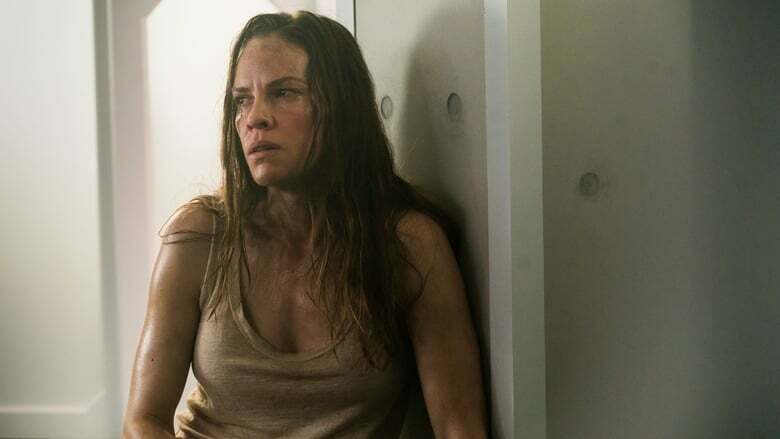 A while ago, we heard that Oscar winner Hilary Swank was teaming up with first time director Grant Sputore for a brand new horror film called I Am Mother. We Quién te cantará were curious, because Swank’s previous forays into the horror genre weren’t exactly…good, for the most part. The Gift was solid enough with Sam Raimi at the helm, and The Reaping and The Resident both initially looked promising, but didn’t ultimately make the grade, so it was interesting to us that the actress had chosen to dip her toe back into the scream queen water some years later, especially with an unproven director at the helm. We’ve now learned a bit more about the forthcoming frightener thanks to the team over at Bloody Disgusting, who have a synopsis and some exclusive pics from the film. 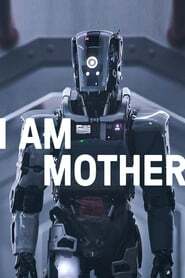 They remark Solo A Star Wars Story that it all seems a bit like 10 Cloverfield Lane with an evil robot and, well, it’s hard to disagree with them.